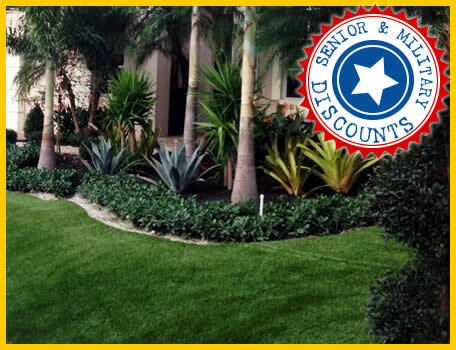 Here at Desert Gardens we know the importance of lawn maintenance to keep a beautiful lawn. 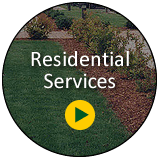 Our strategy is to work directly with you to ensure that you are getting all of the proper maintenance for your lawn. 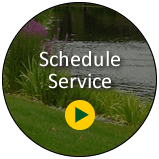 We focus on timely service and using only the best quality products and personalized customer service. 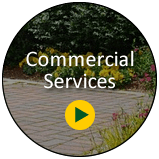 We provide landscape maintenance throughout the entire year residential homeowners, homeowners associations, apartment complexes, office buildings, commercial properties and more. We nearly two decades we have been impressing our clients throughout Las Vegas and the surrounding areas. 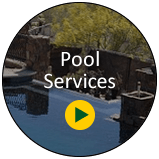 We are fully insured and highly trained and look forward to serving you.